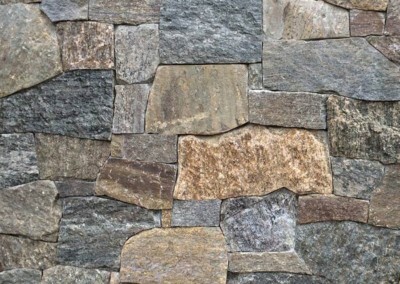 Brought to you by Natural Facing. 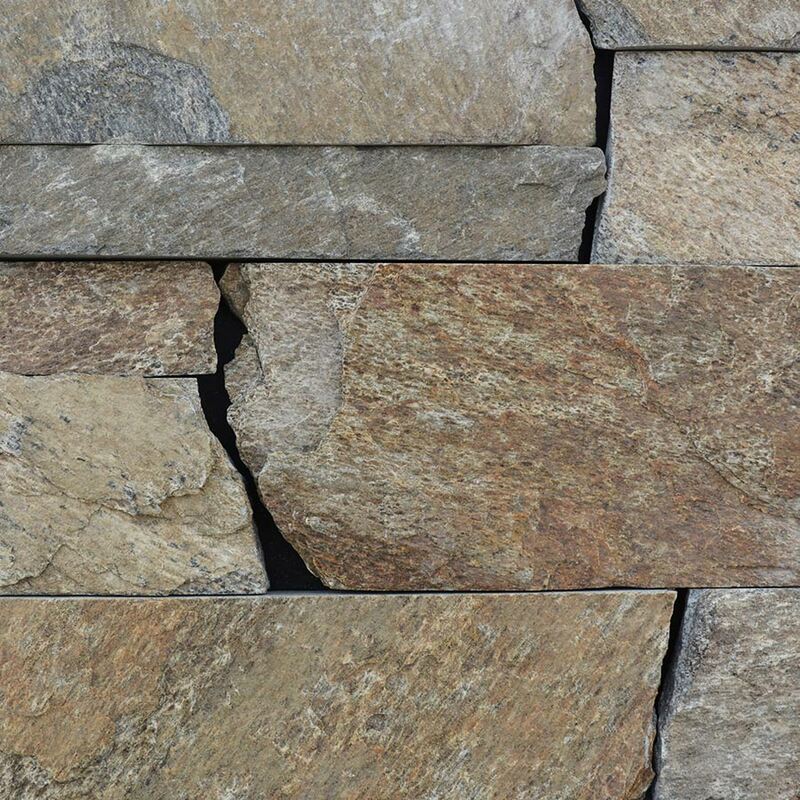 Natural Facing sawn thin stone veneer gives new options to the beauty and durability of natural stone. 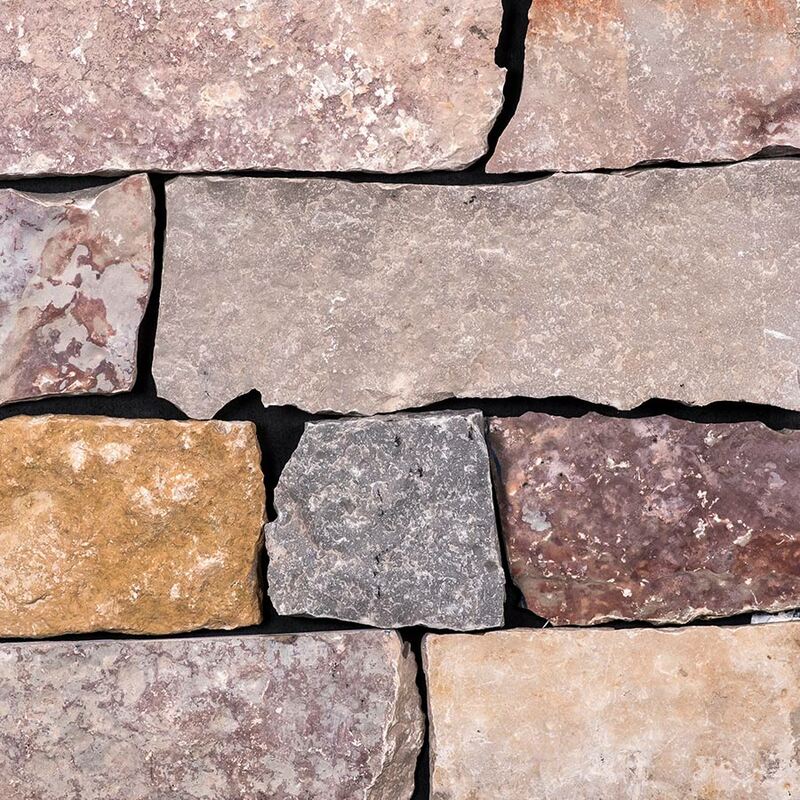 With many shapes and colors to choose from, the options are extensive. 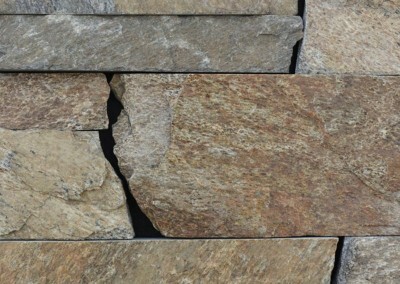 Let us bring nature to your project. 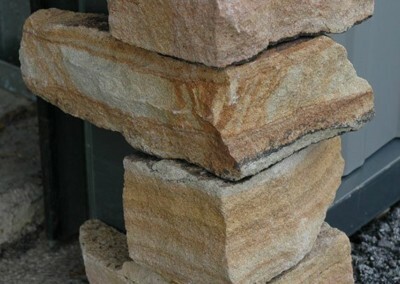 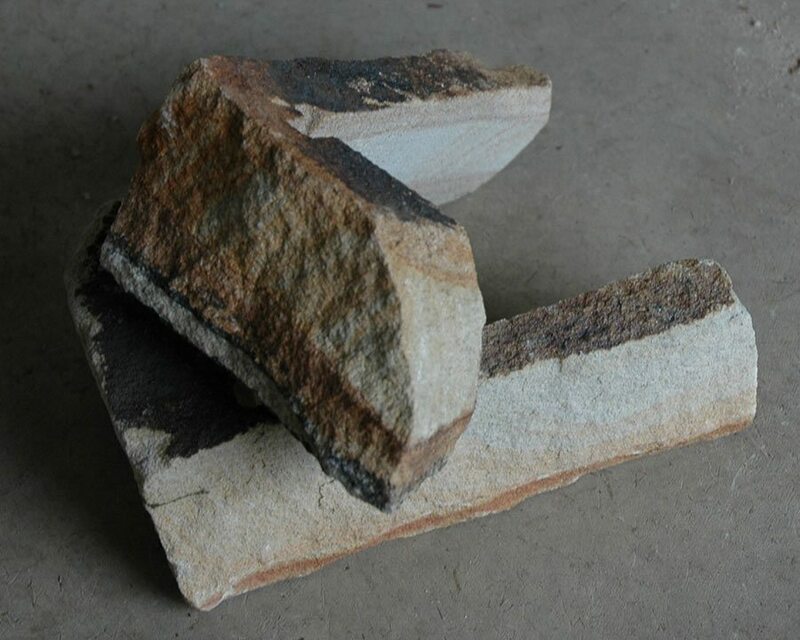 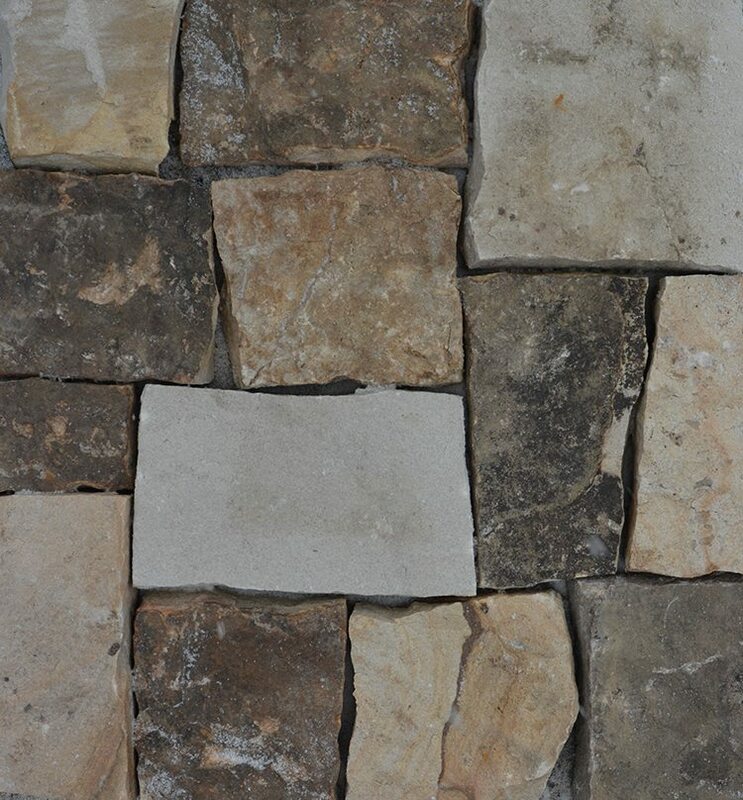 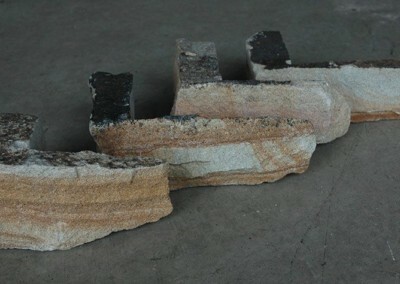 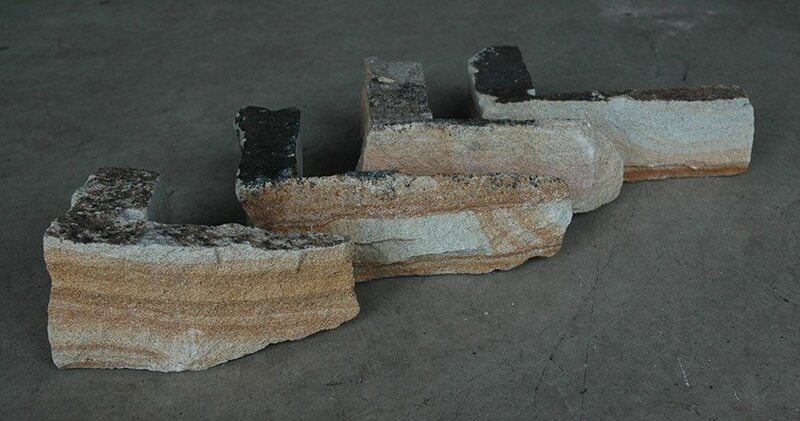 Natural Facing has a large selection of sawn tech natural thin stone veneer. 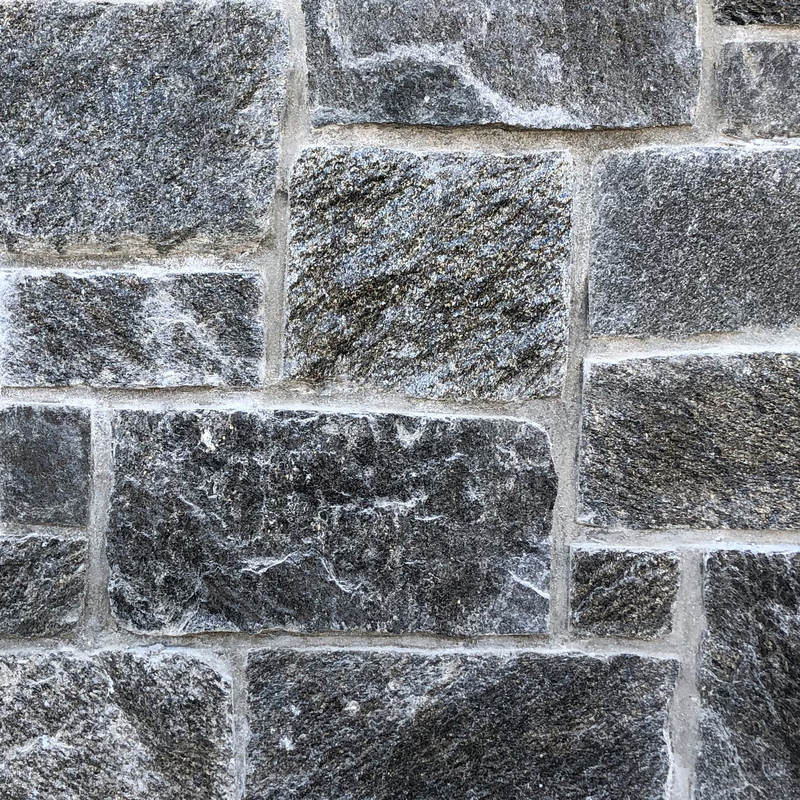 Our easily installed adhered real stone veneer come in many different shapes, including mosaic, roughly rectangular and ledgestone. 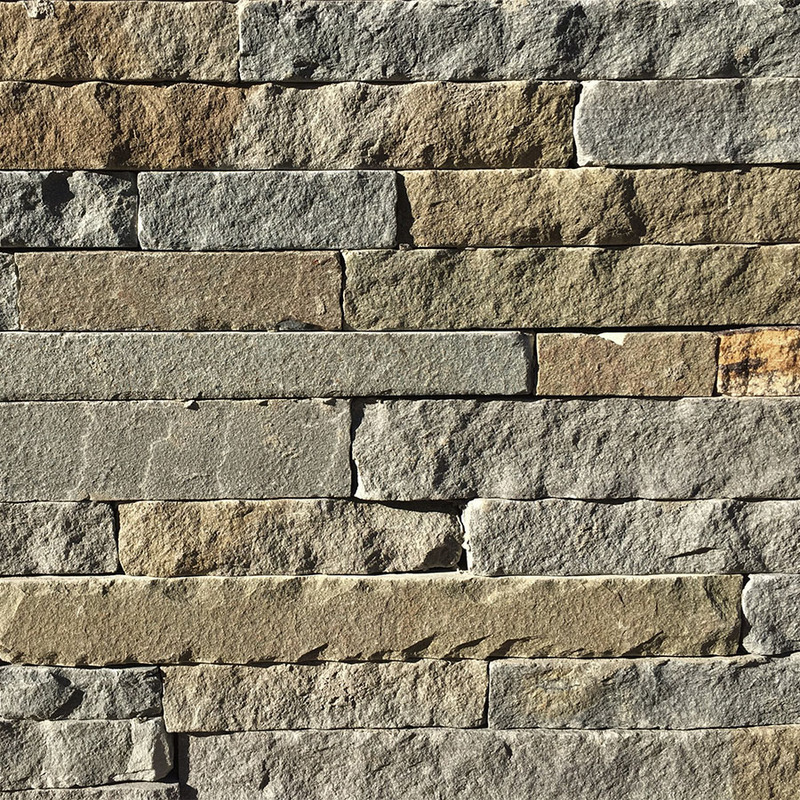 Natural Facing sawn thin stone veneer is the right choice for any project. 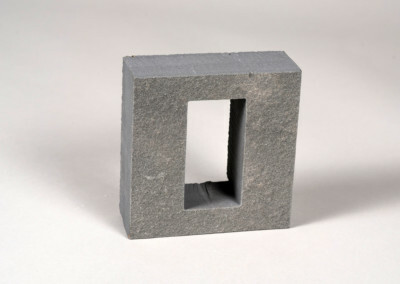 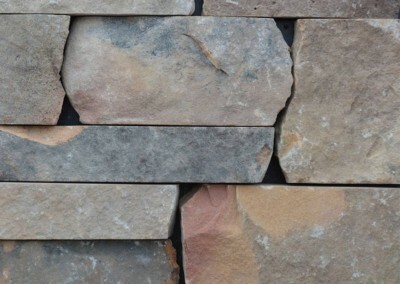 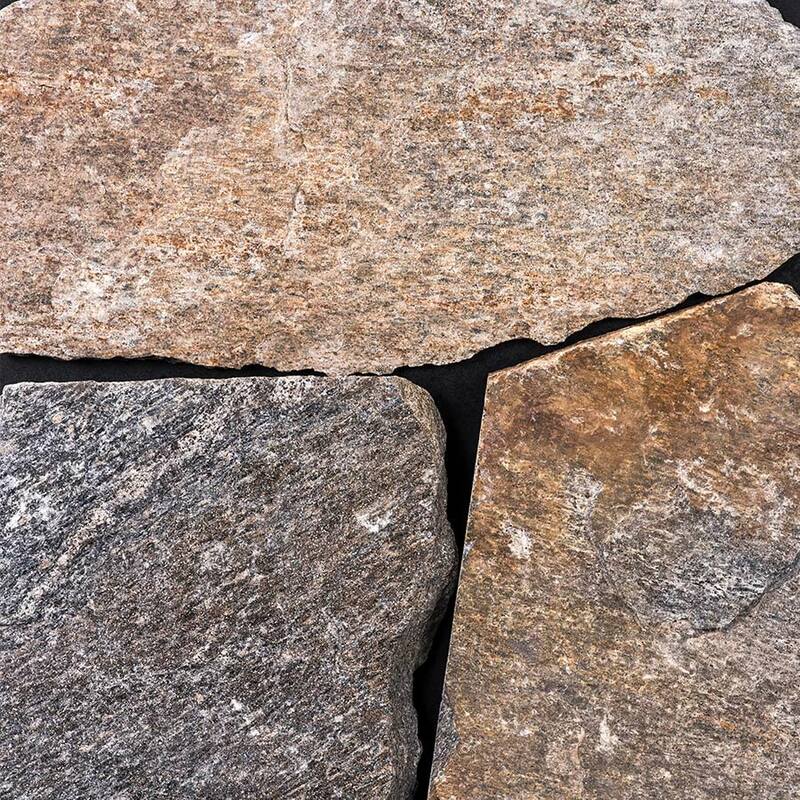 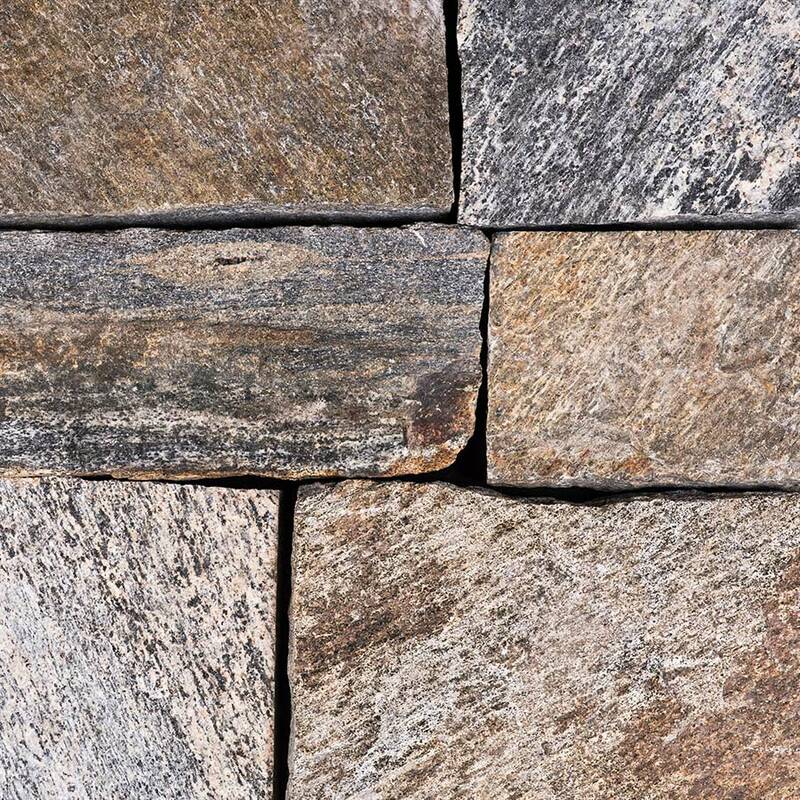 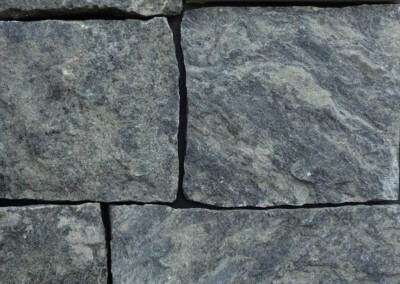 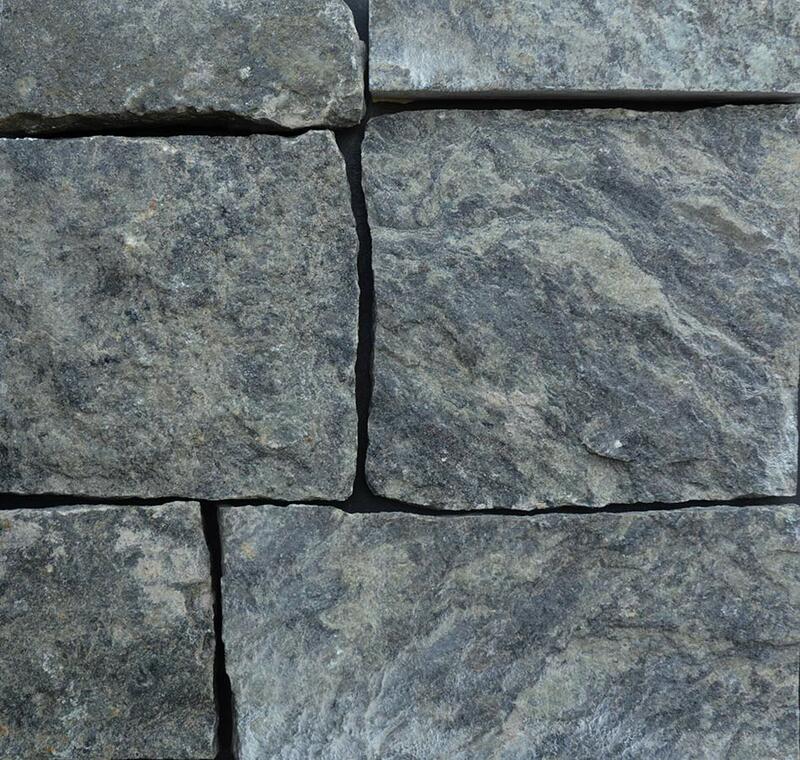 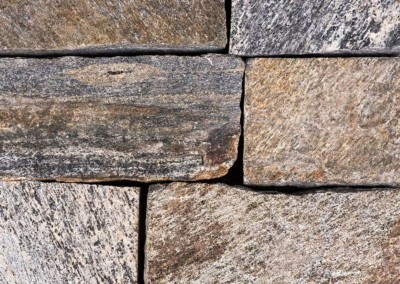 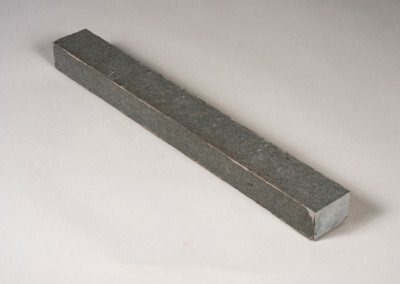 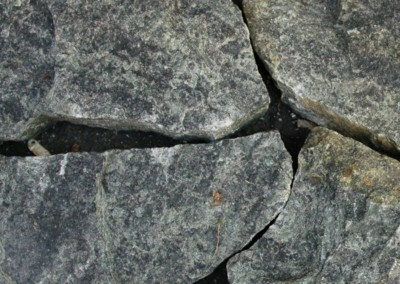 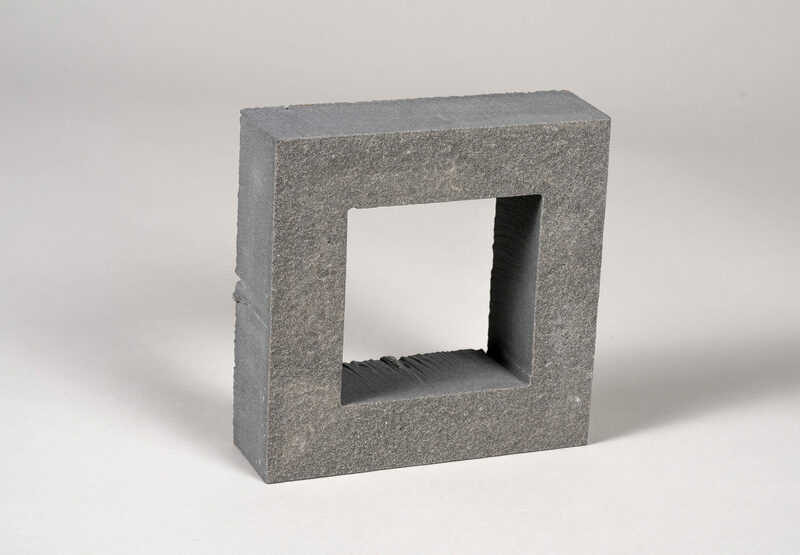 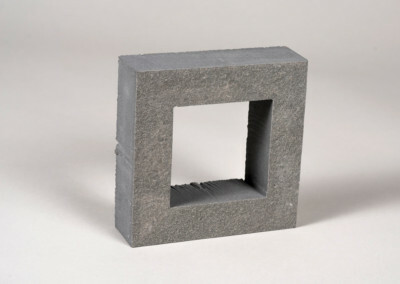 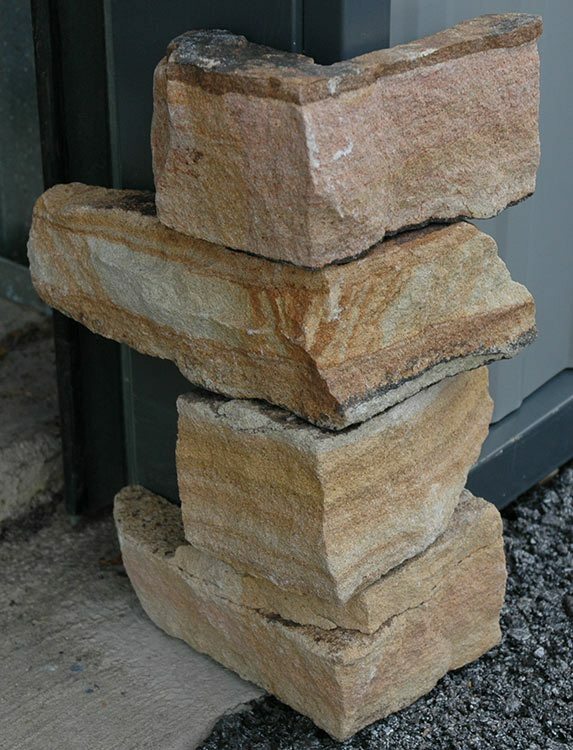 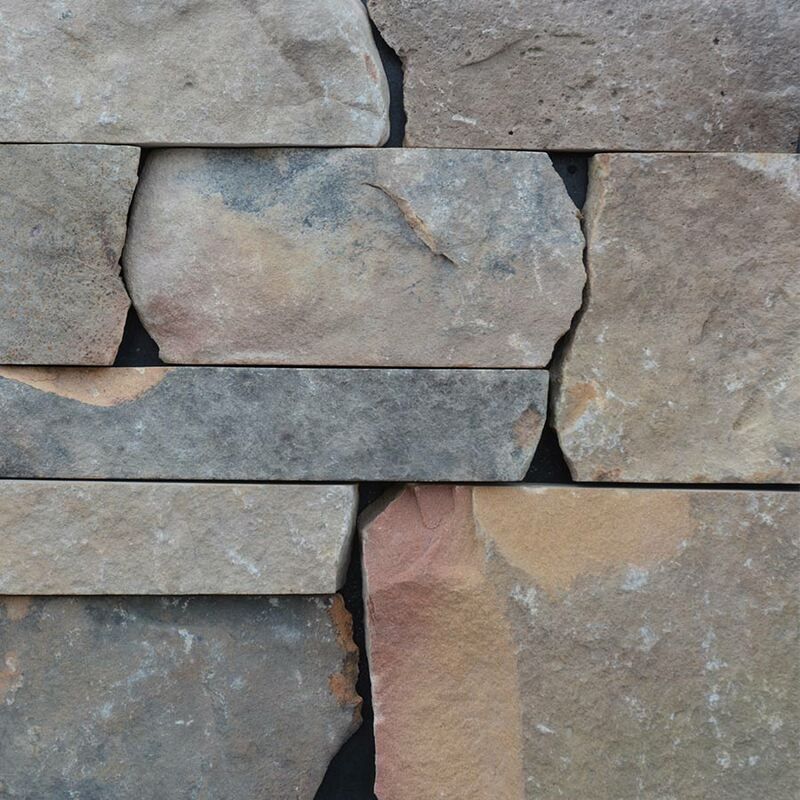 Natural Facing thin stone veneer is real stone cut to 1” to 1.5” nominal thickness. 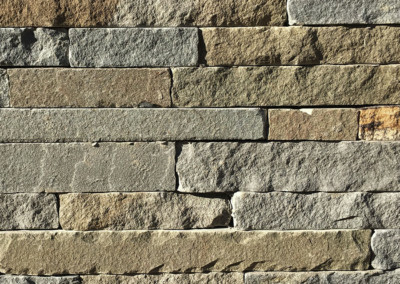 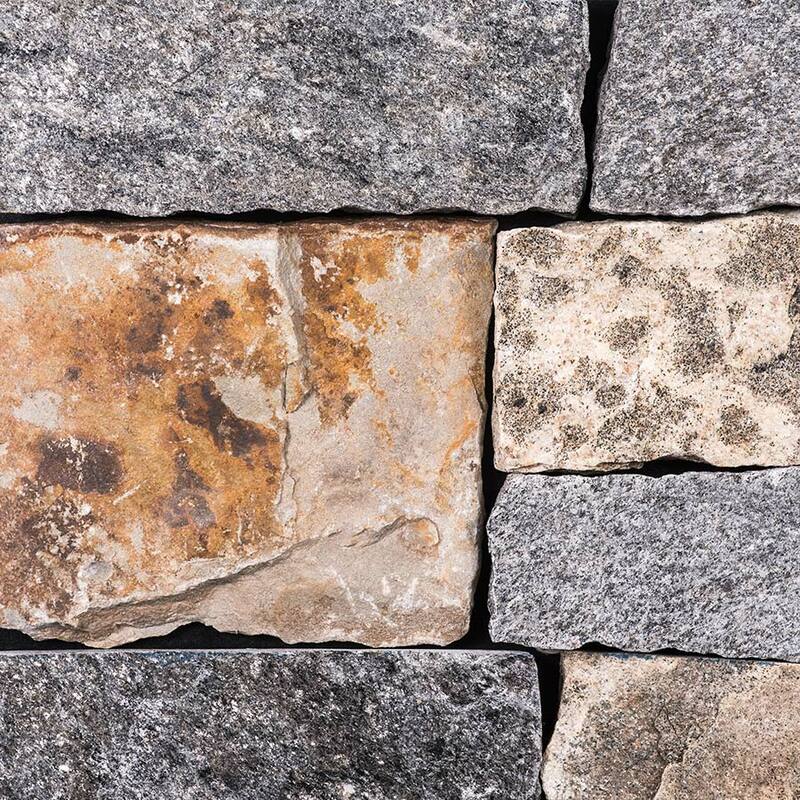 Due to its texture and color variations, it evokes a natural beauty that manufactured stone just can’t mimic. 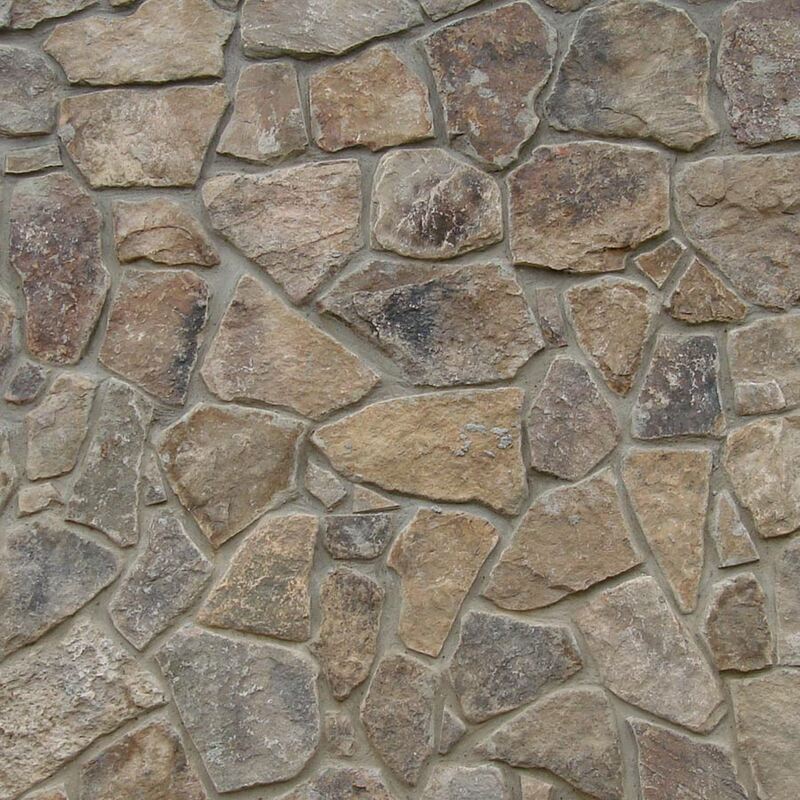 Because it is authentic stone, Natural Facing maintains its integrity with a long lifespan. 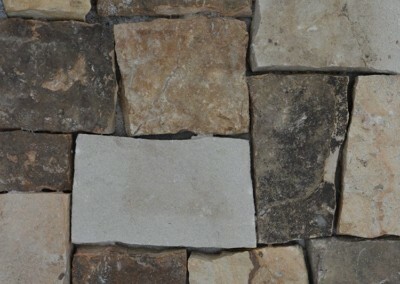 Natural Facing truly wears and weathers naturally. 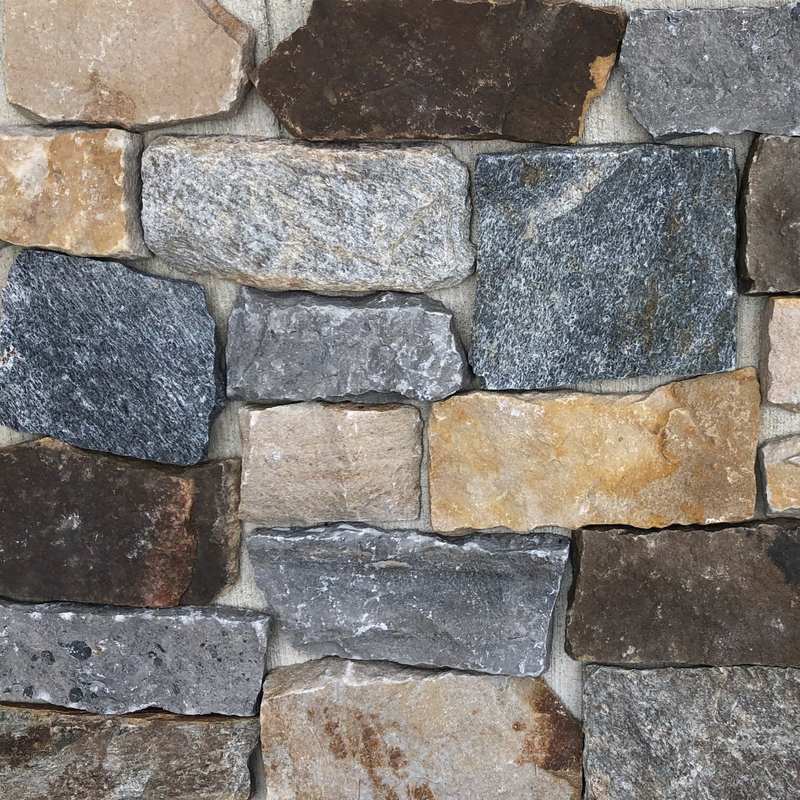 It is also comparably priced to manufactured stone options. 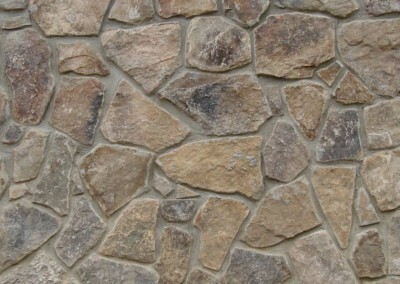 Natural Facing is a sustainable building material and helps to minimize our footprint while elevating any environment. 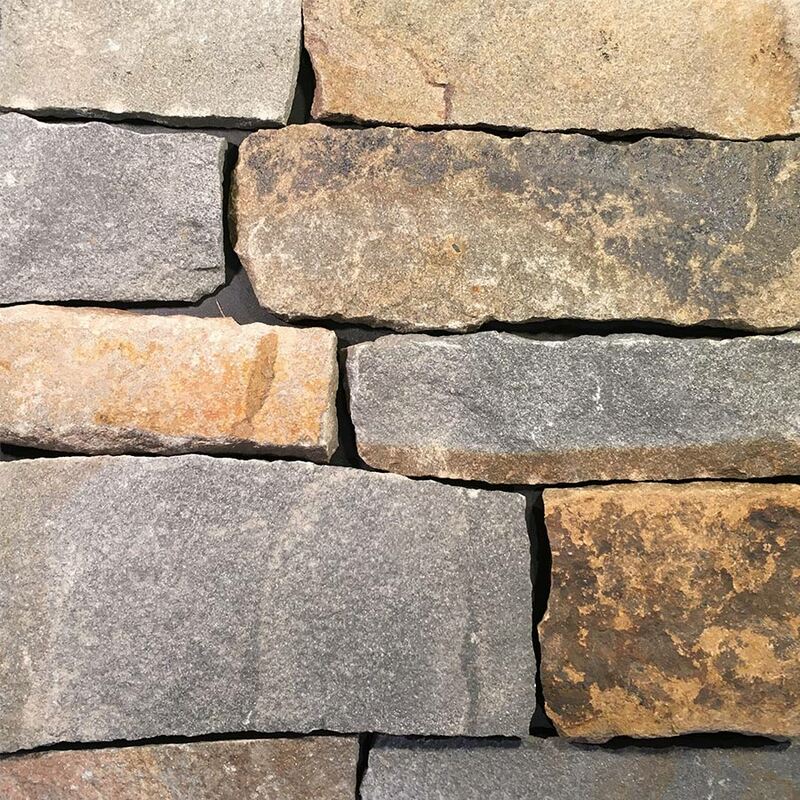 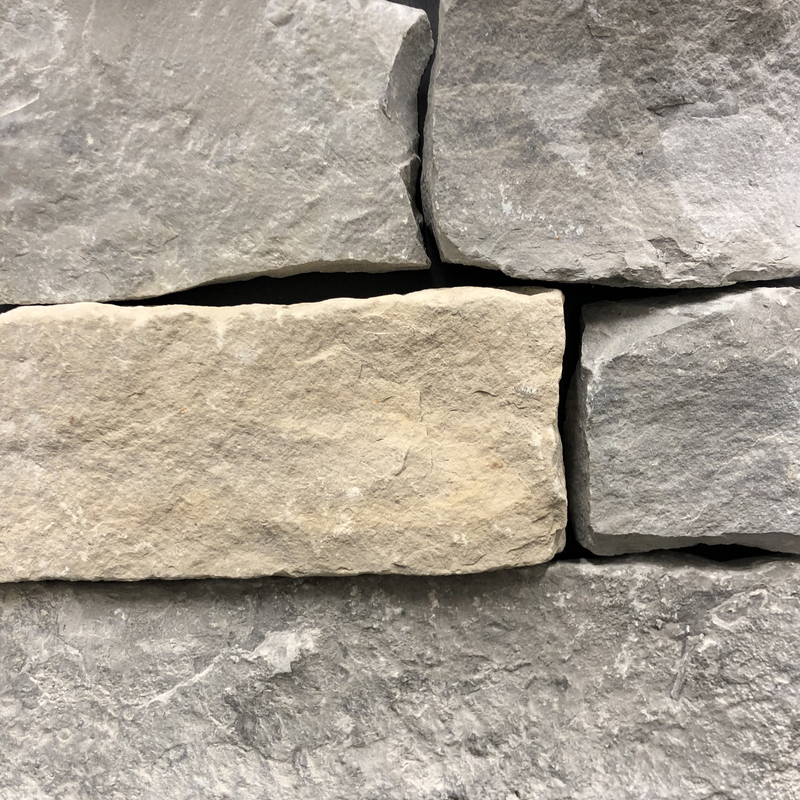 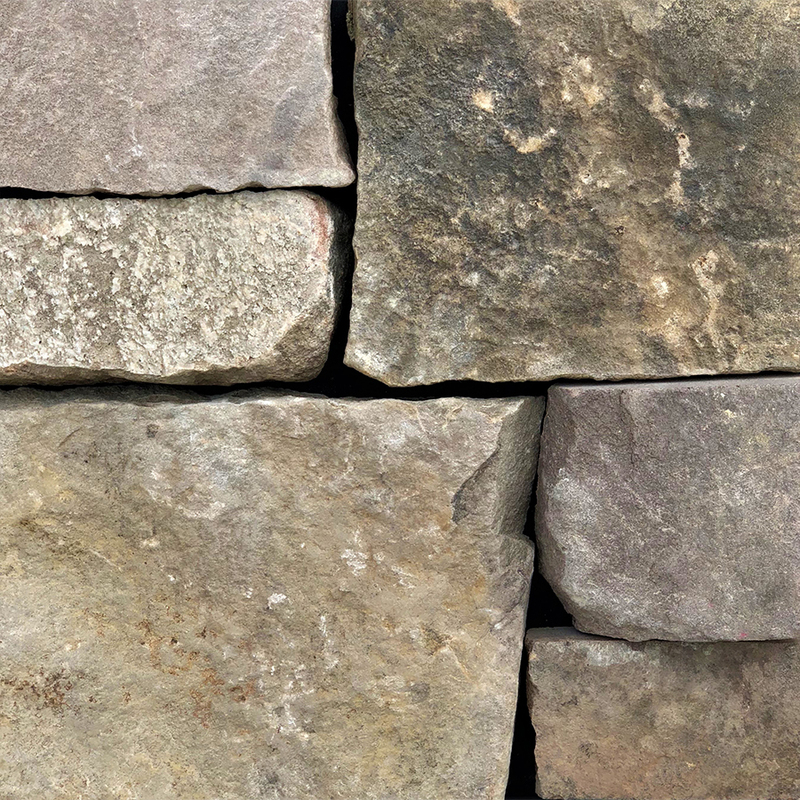 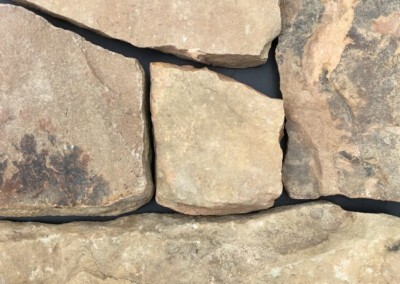 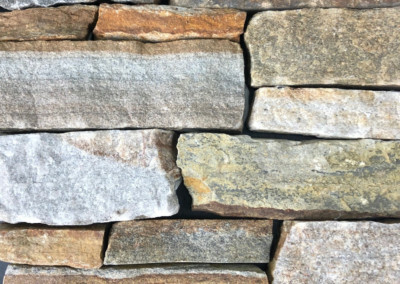 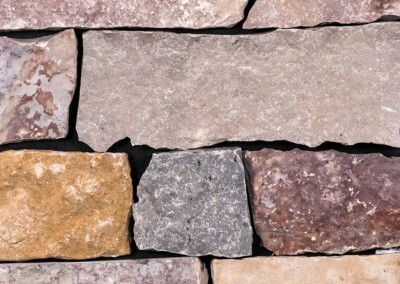 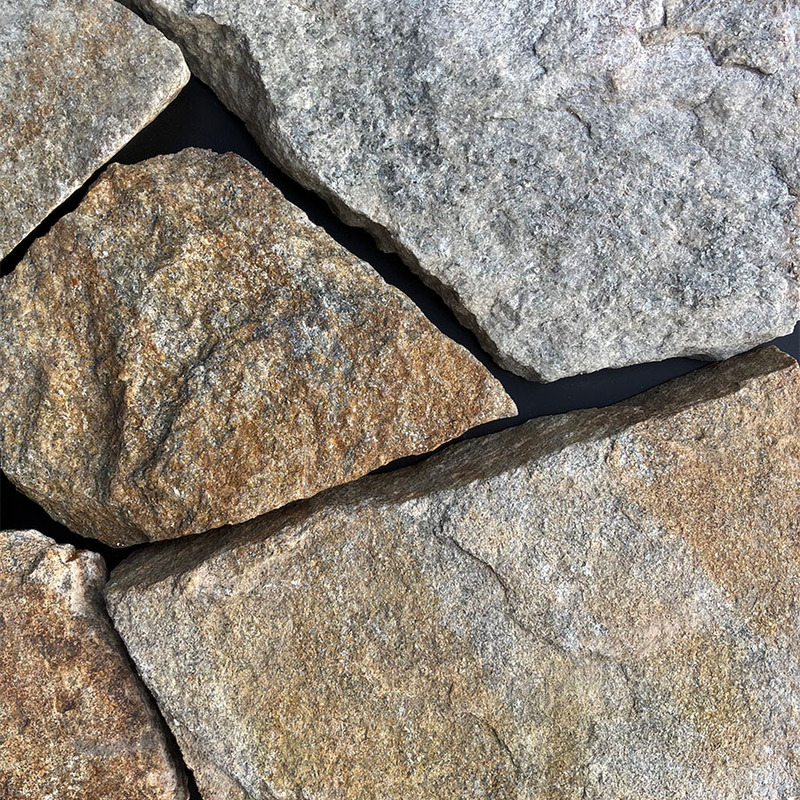 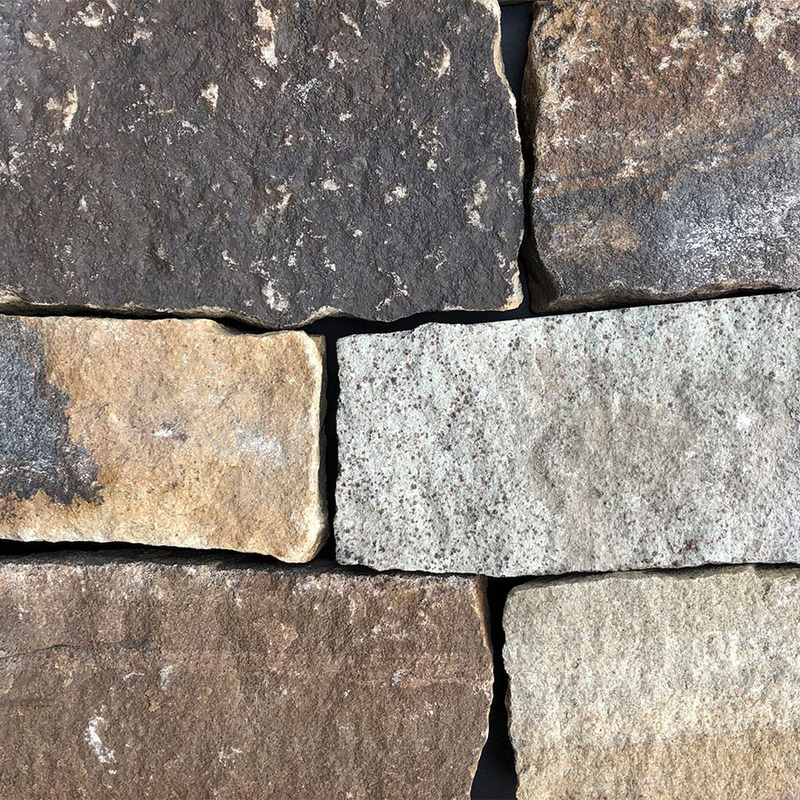 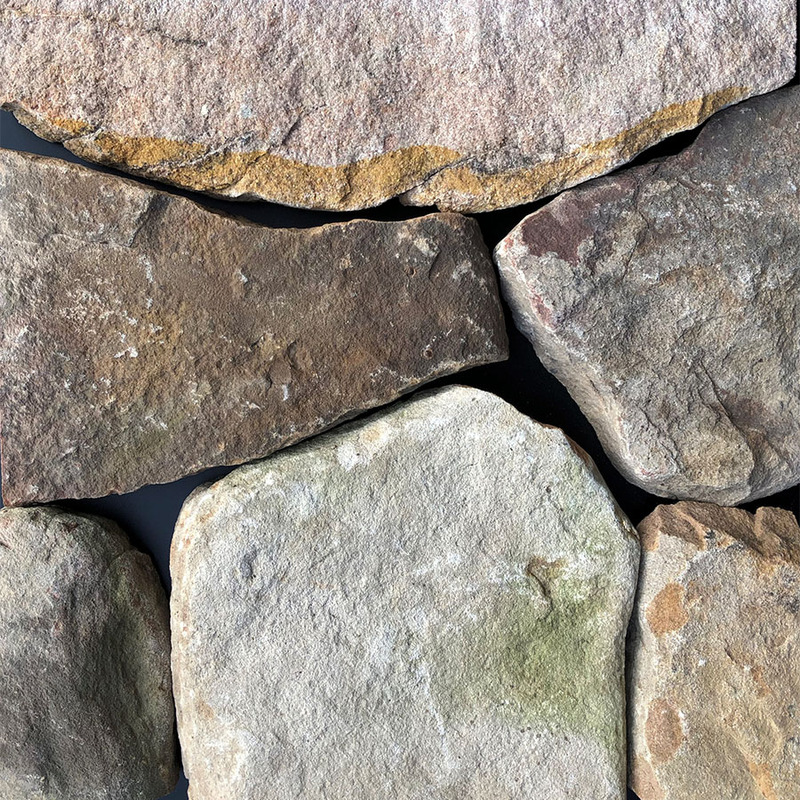 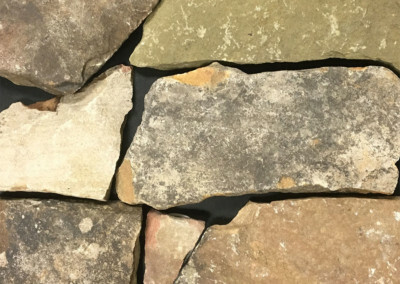 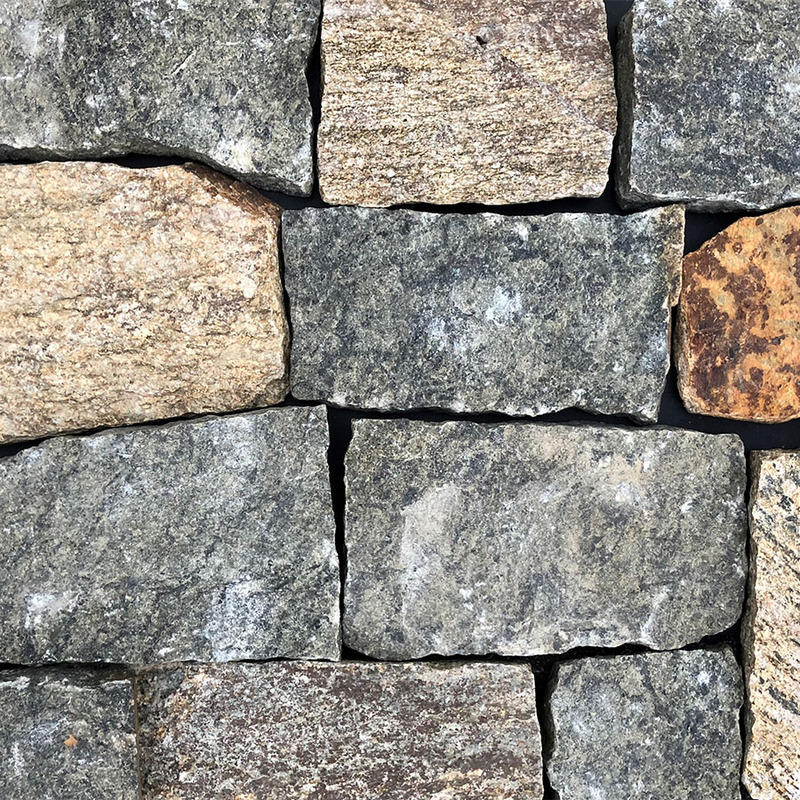 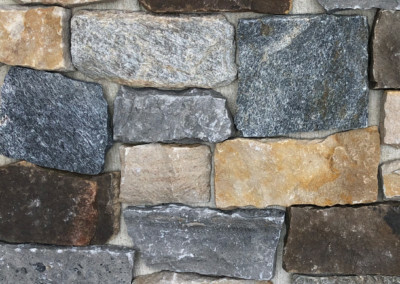 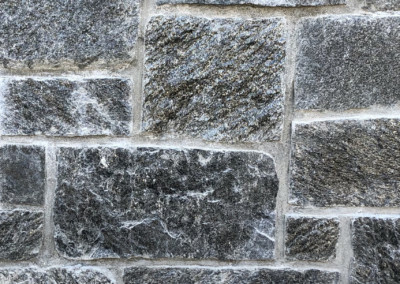 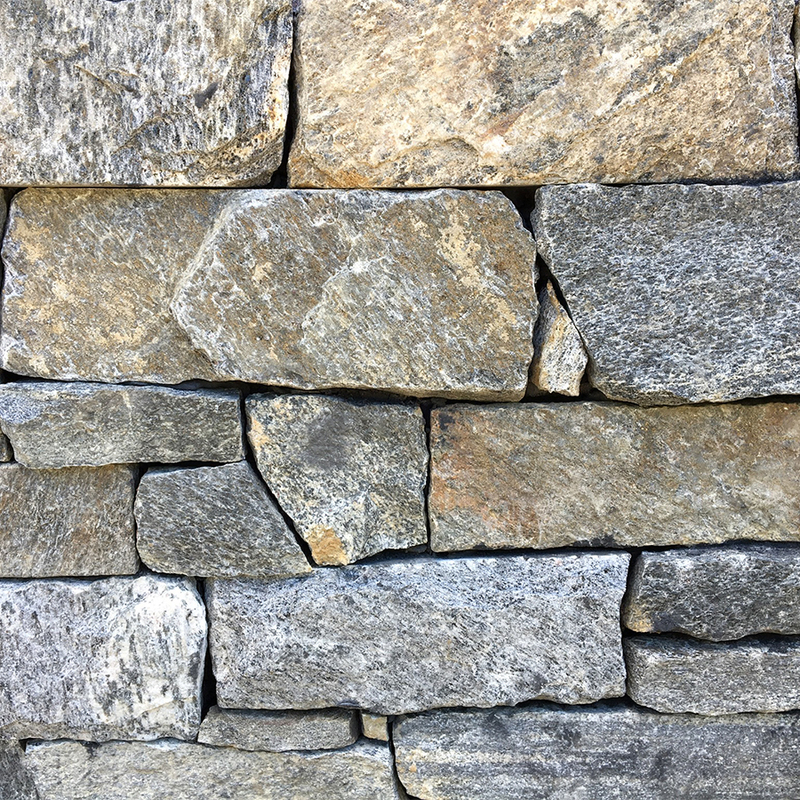 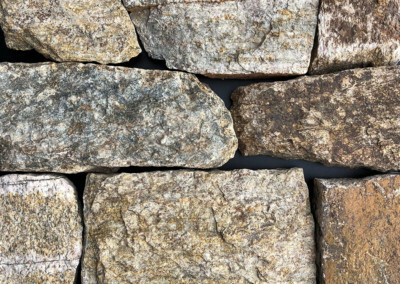 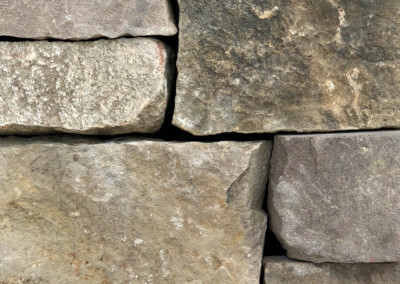 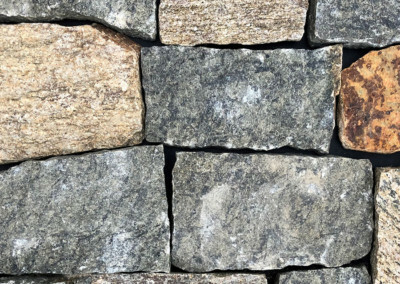 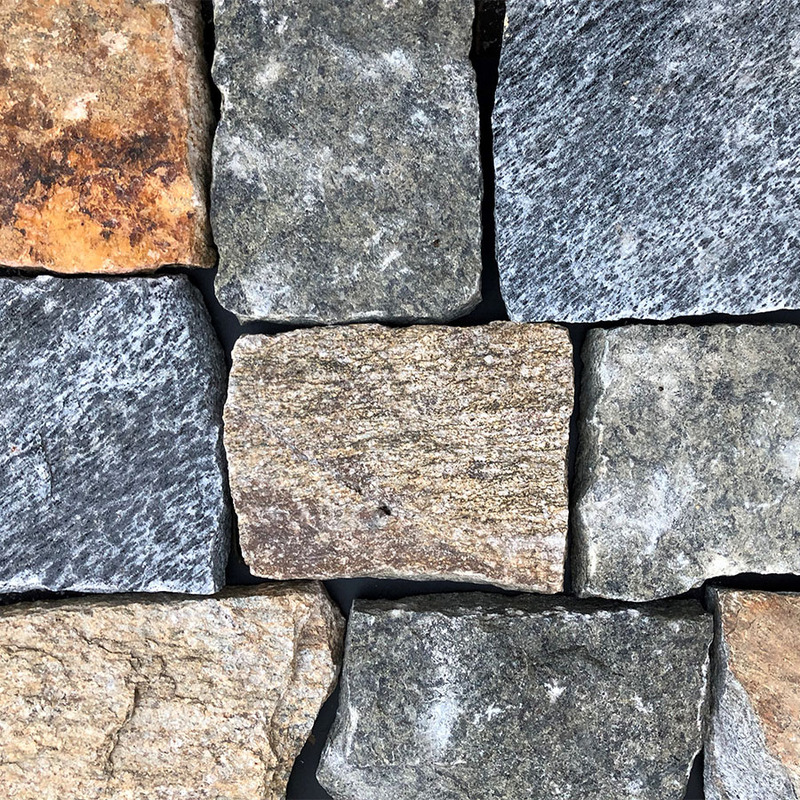 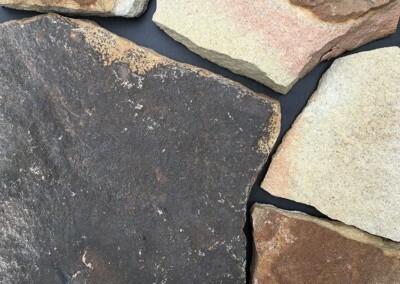 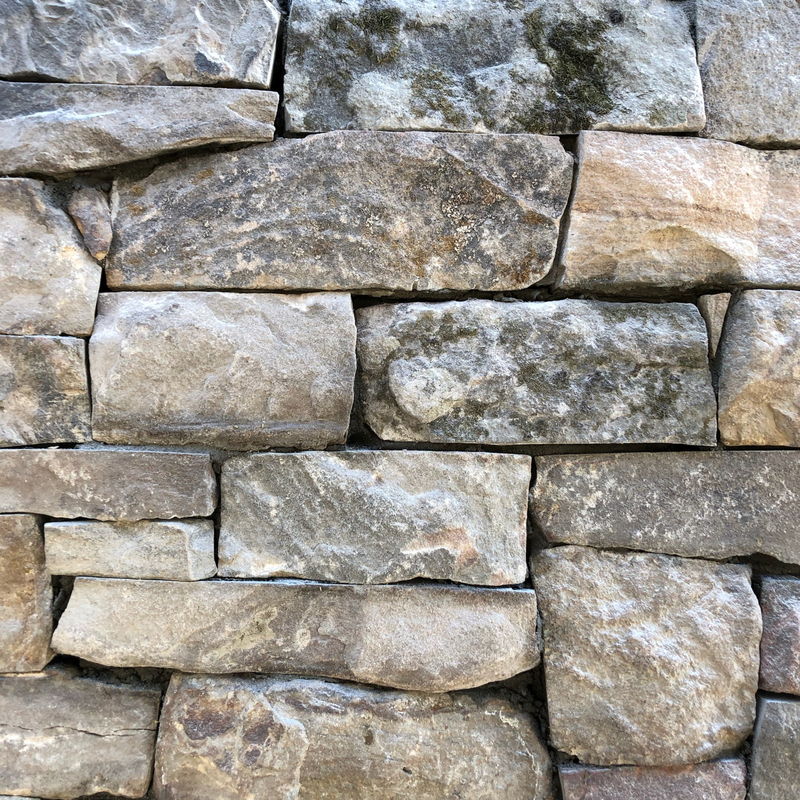 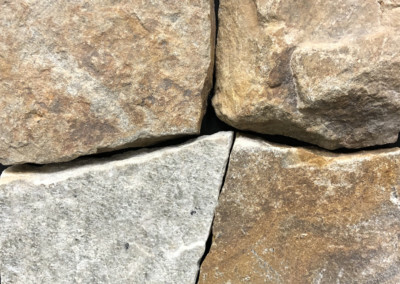 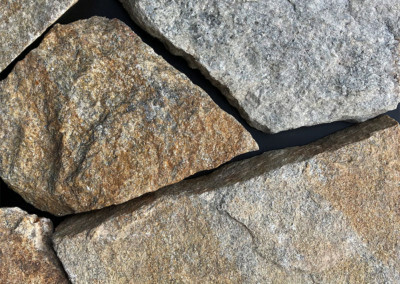 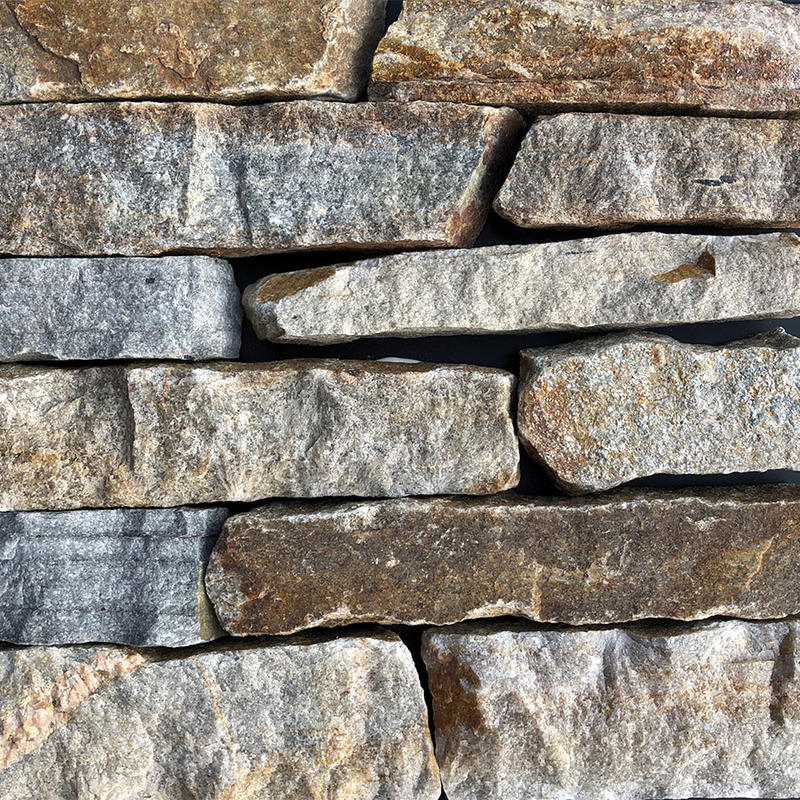 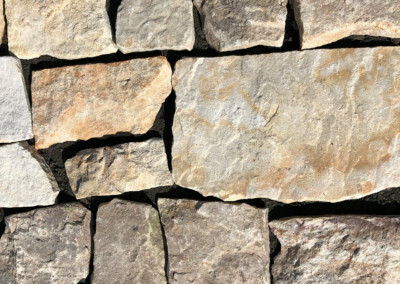 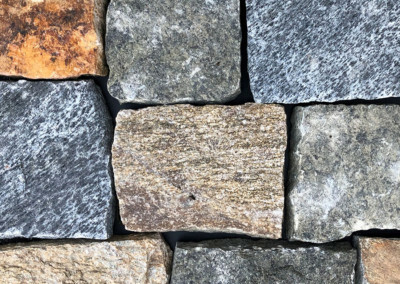 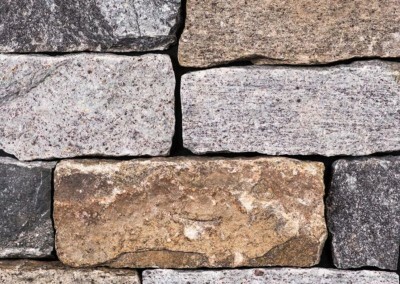 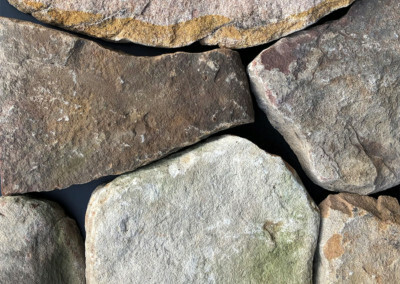 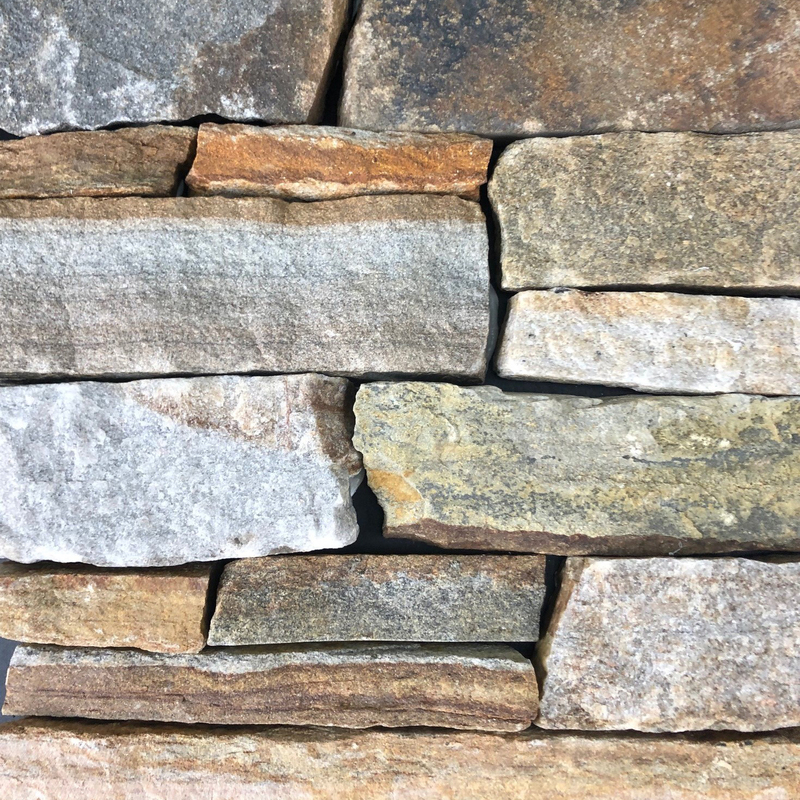 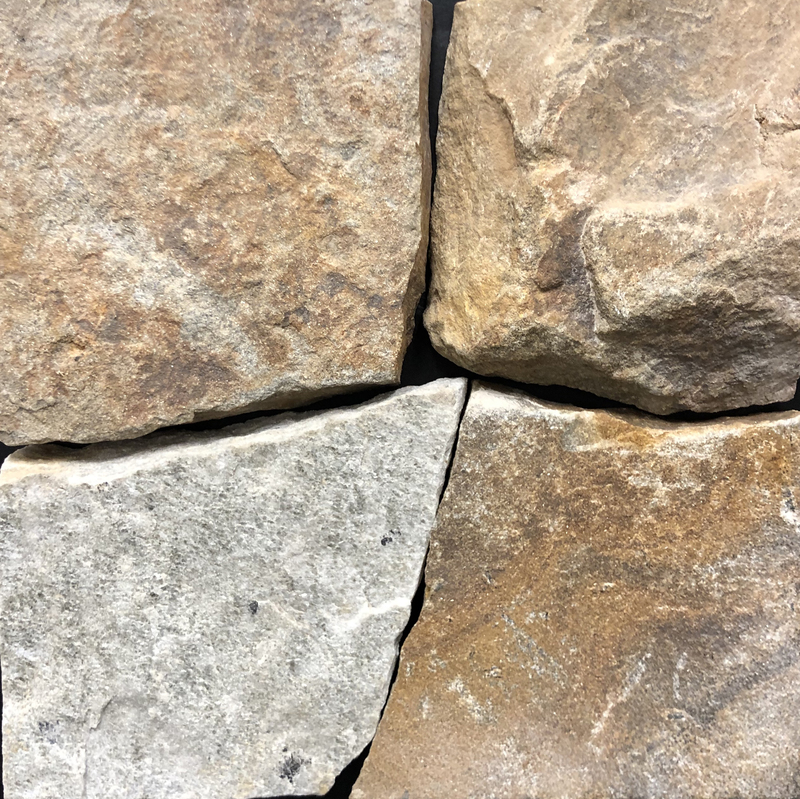 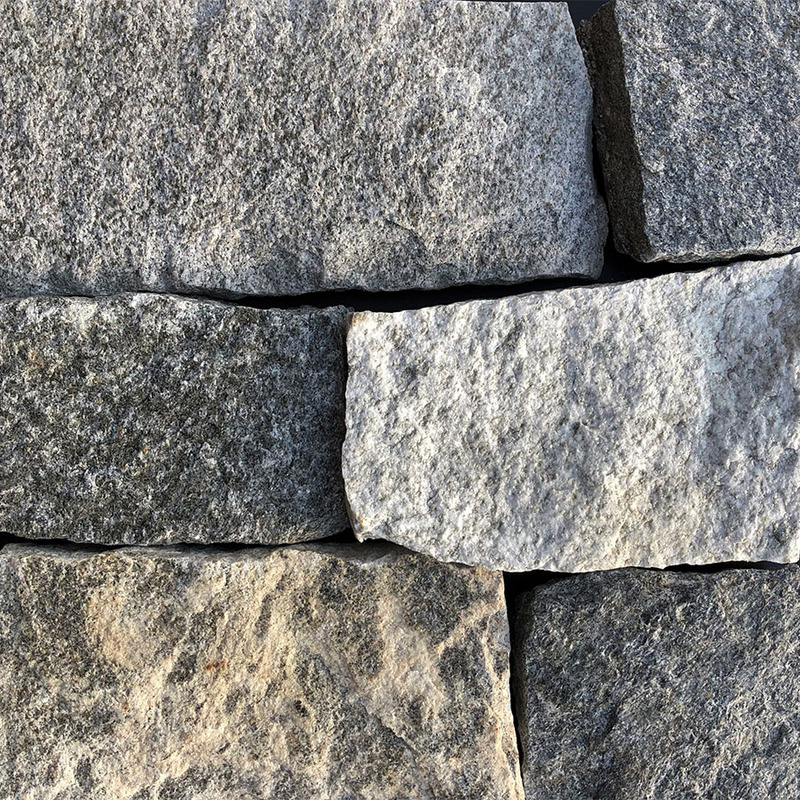 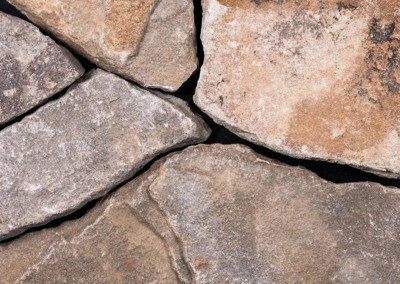 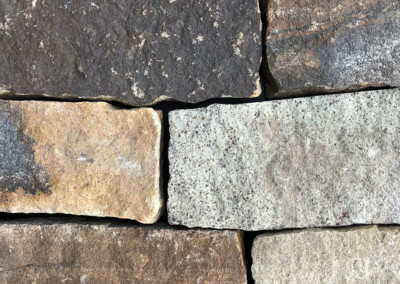 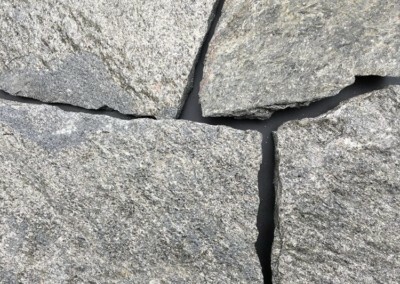 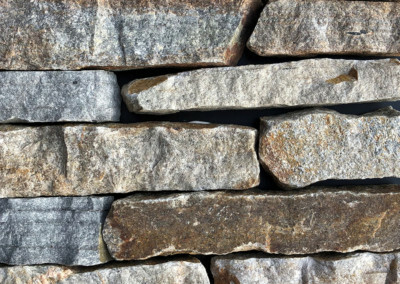 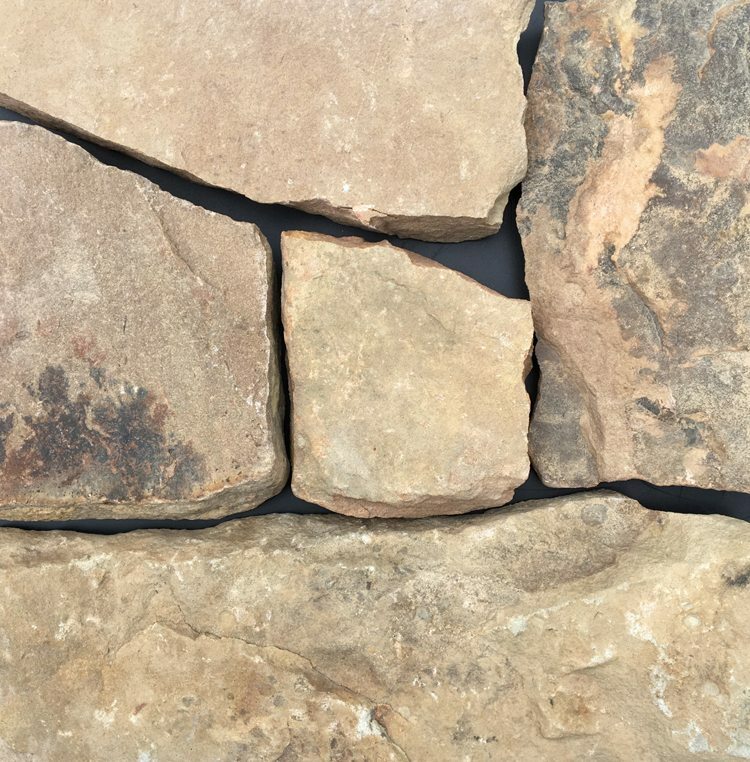 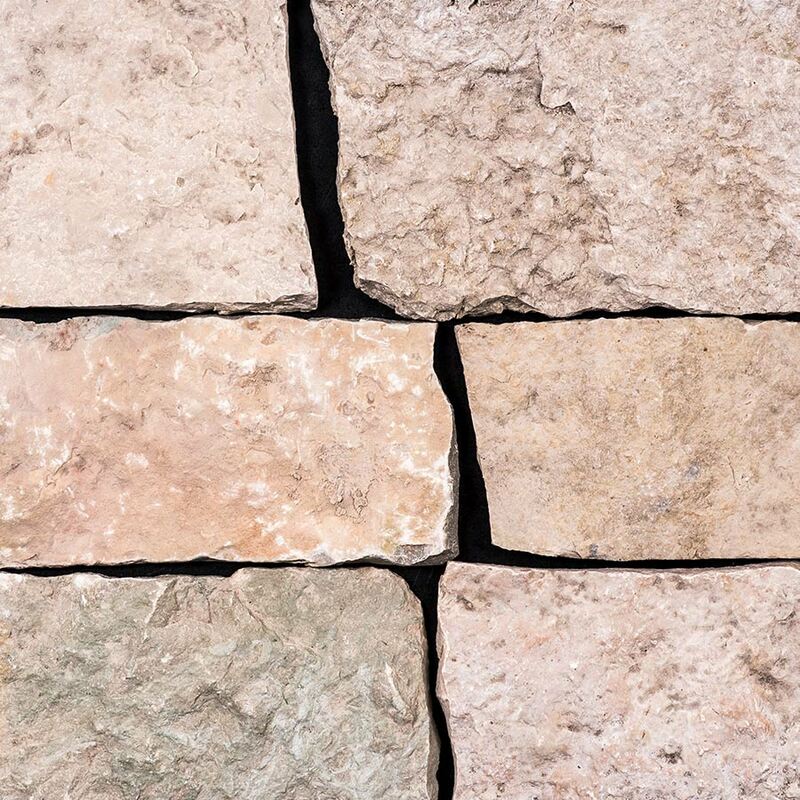 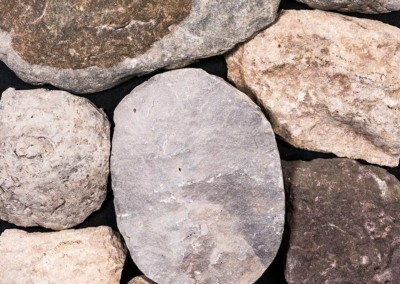 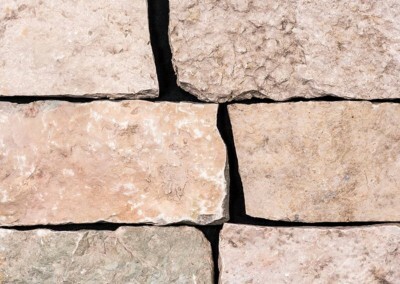 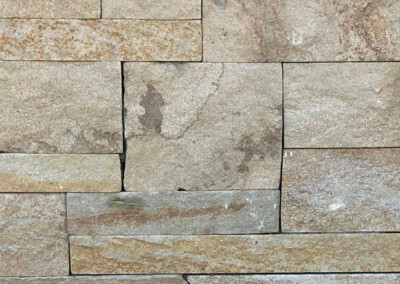 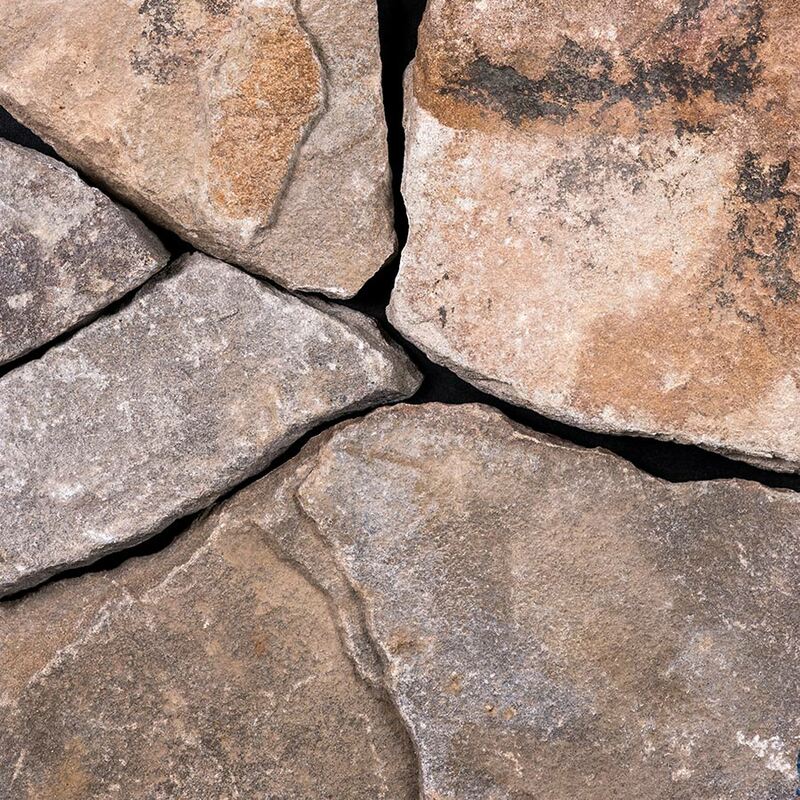 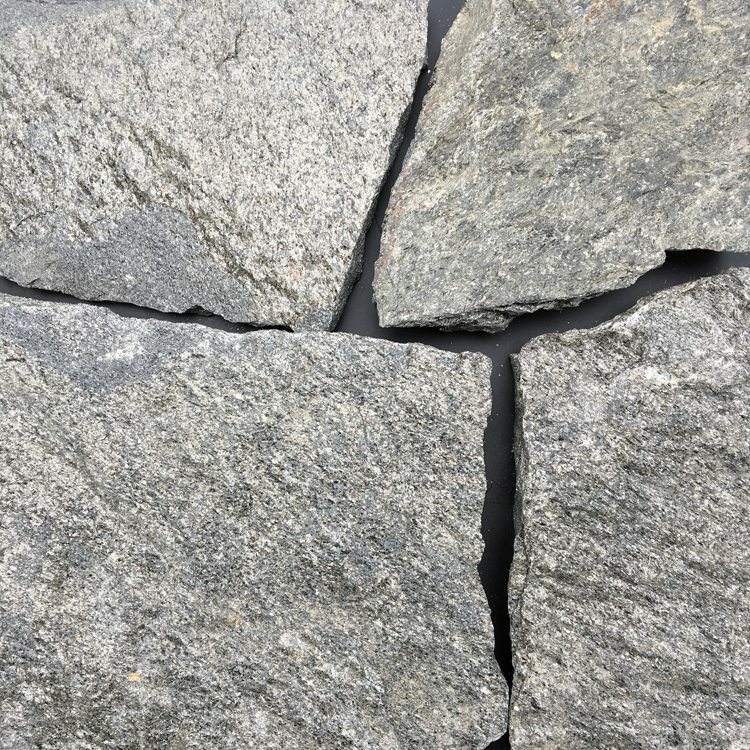 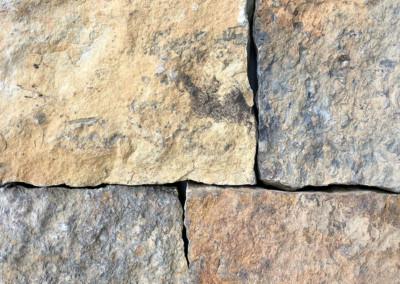 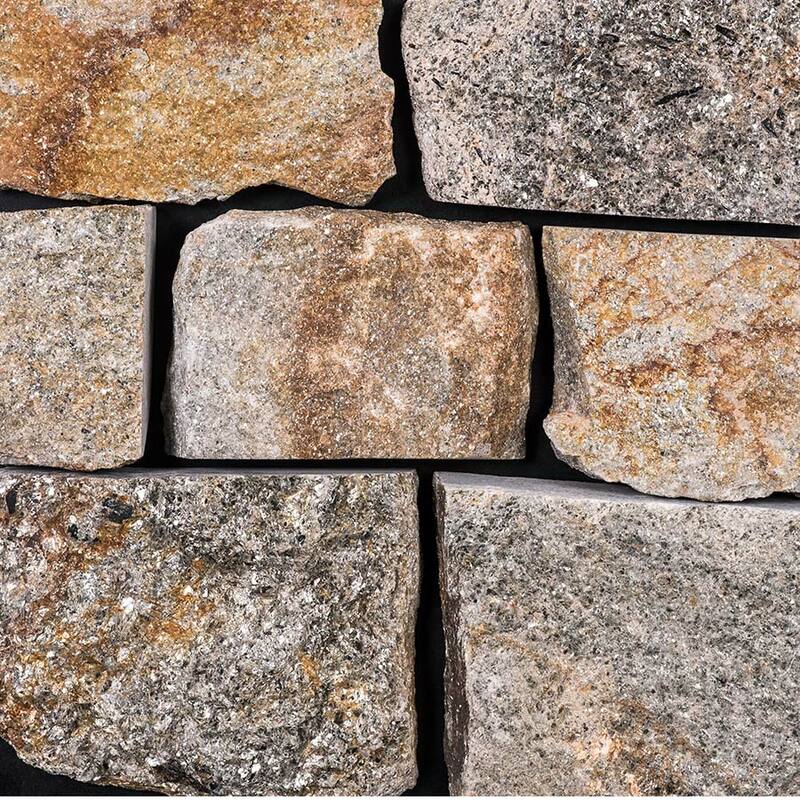 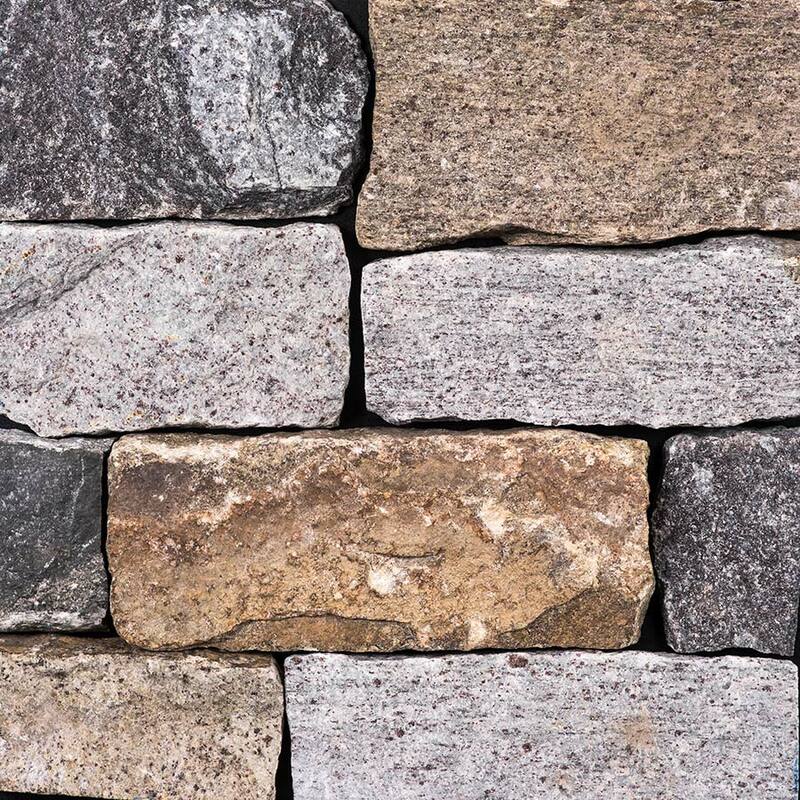 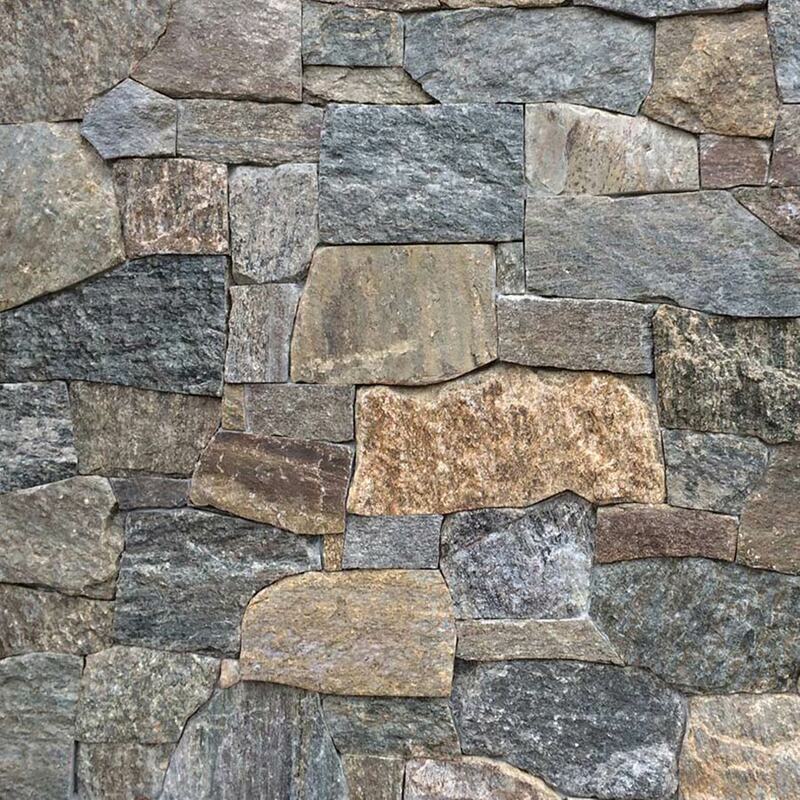 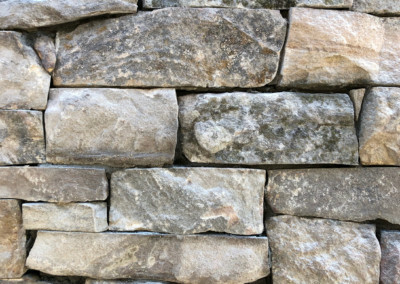 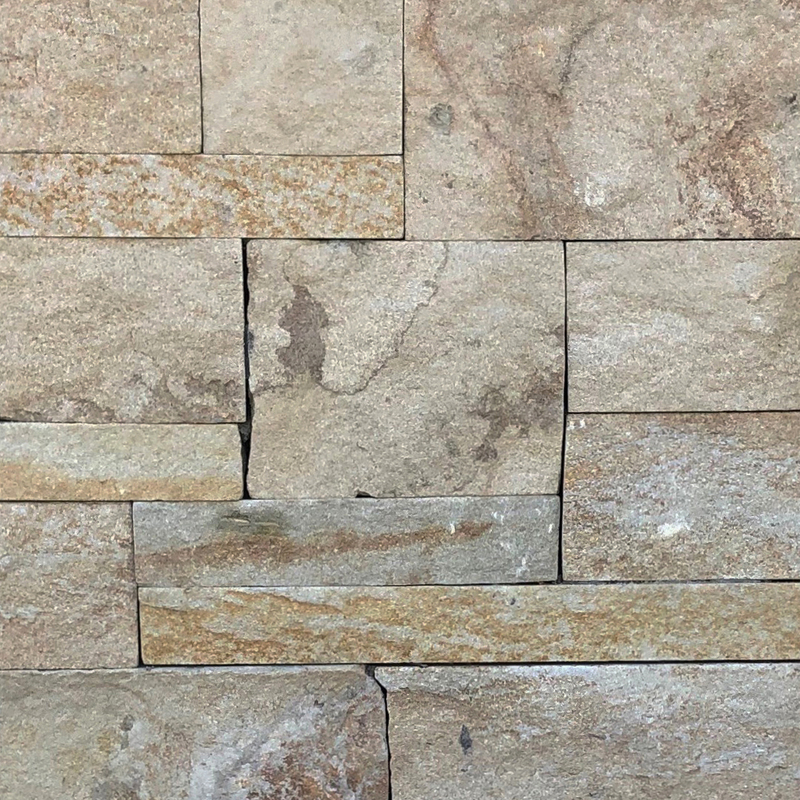 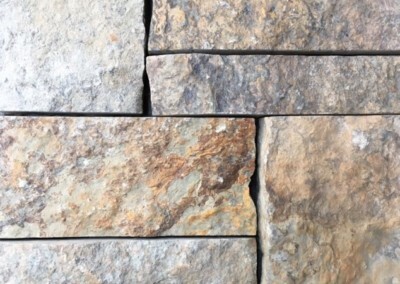 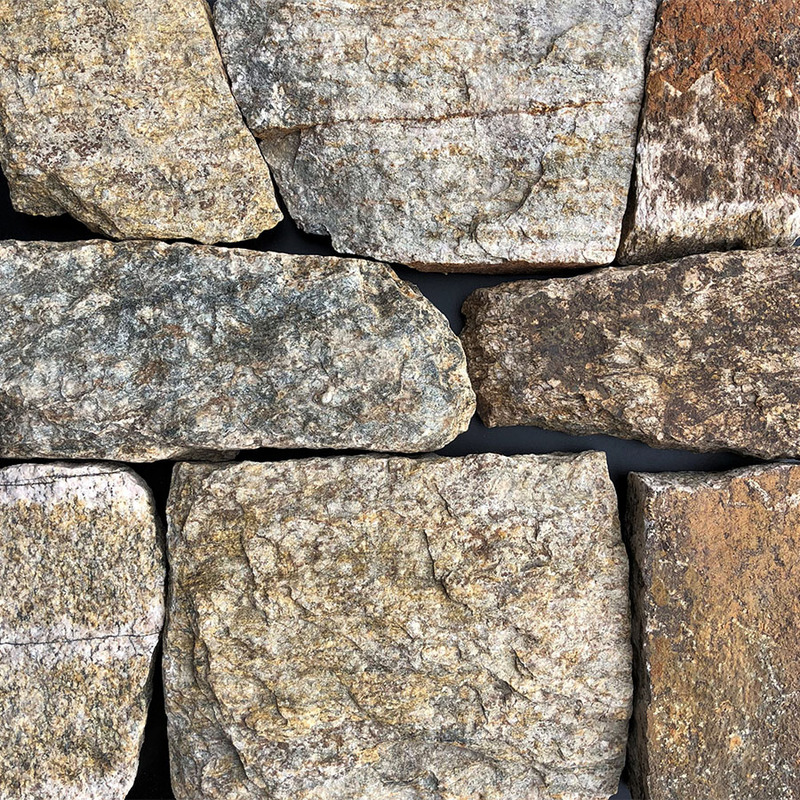 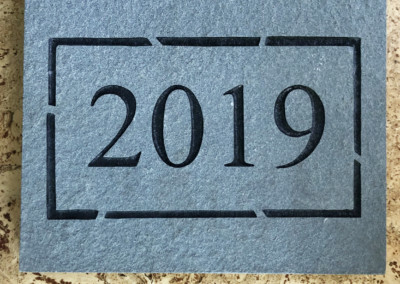 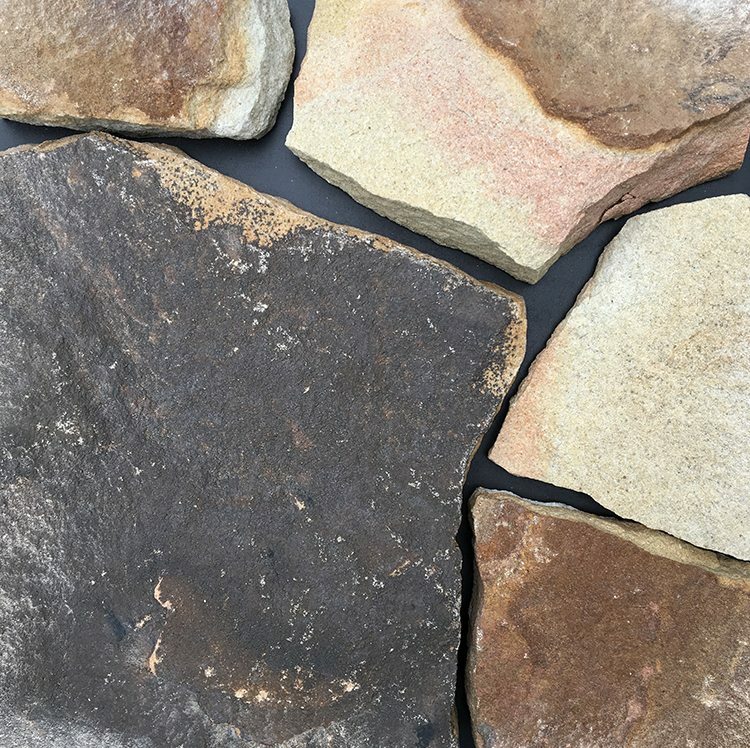 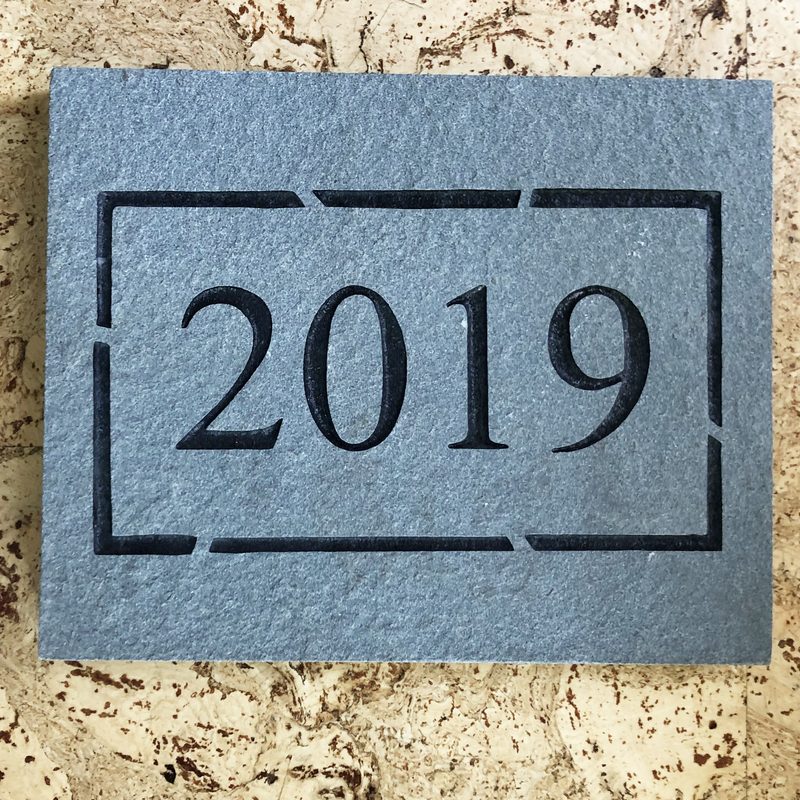 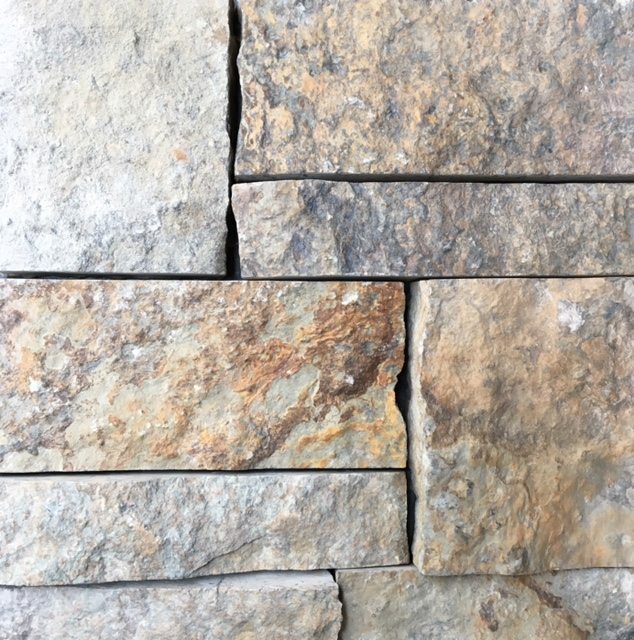 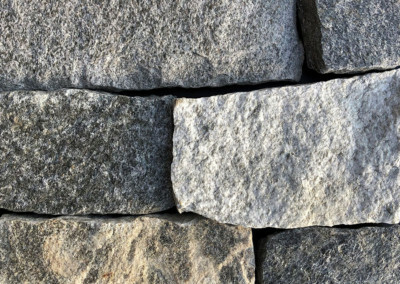 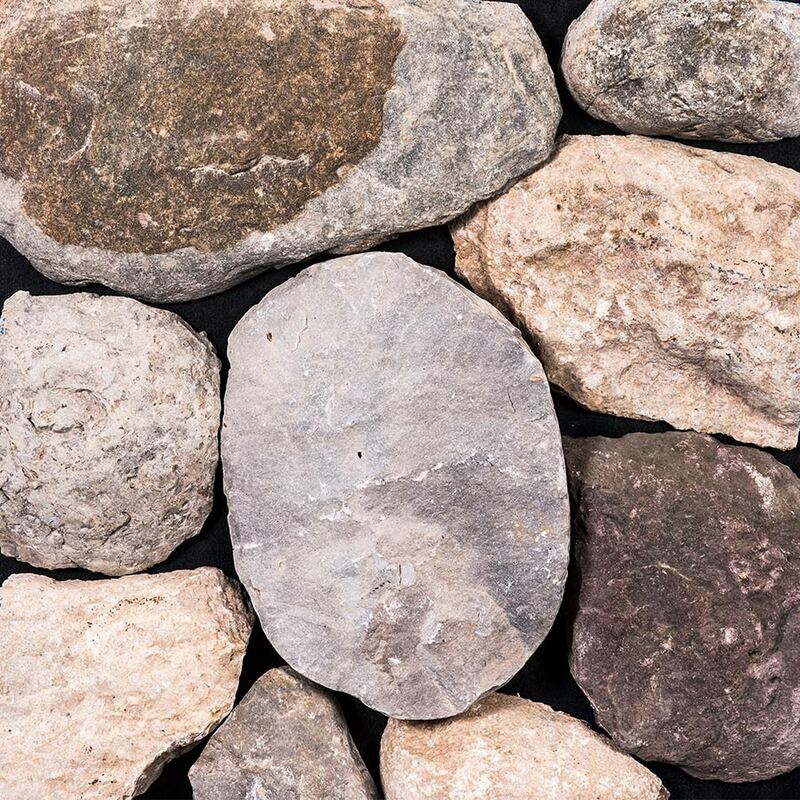 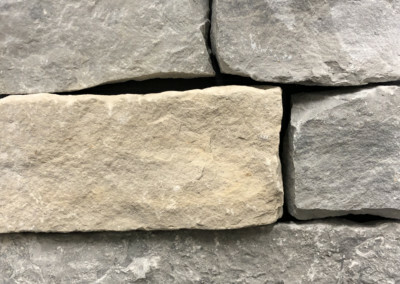 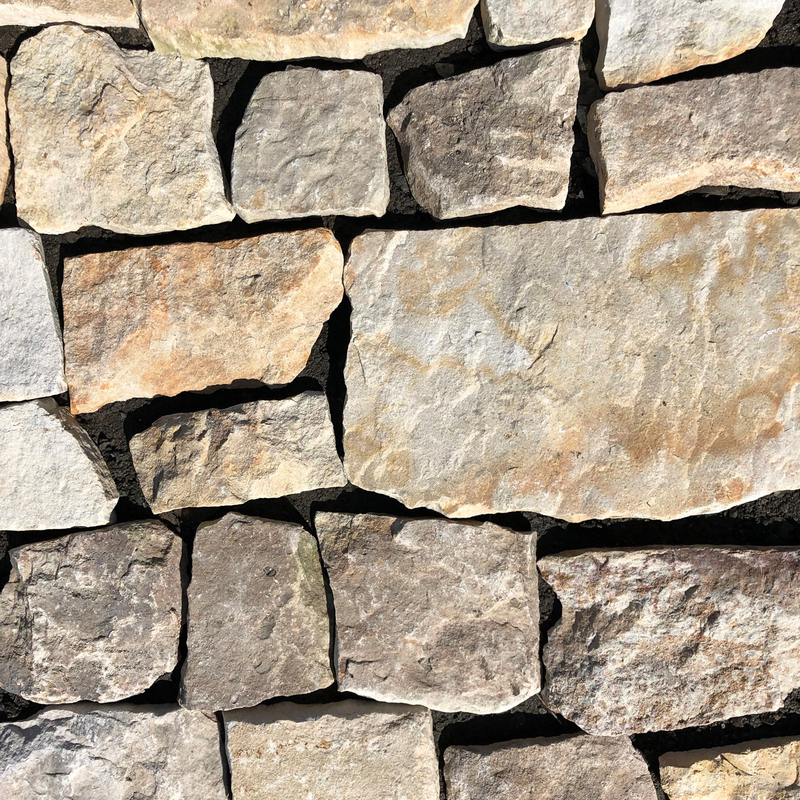 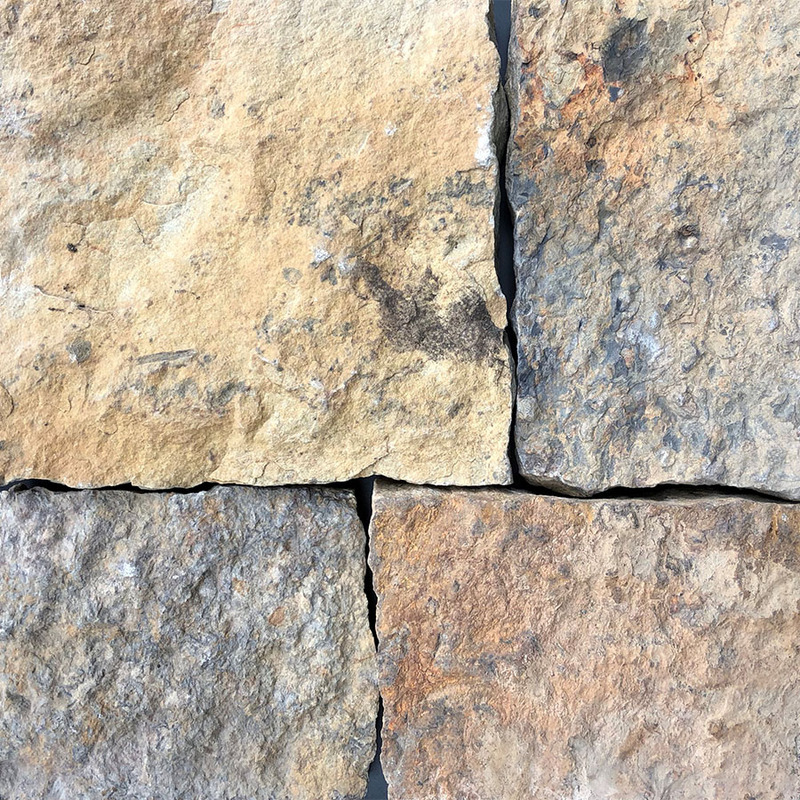 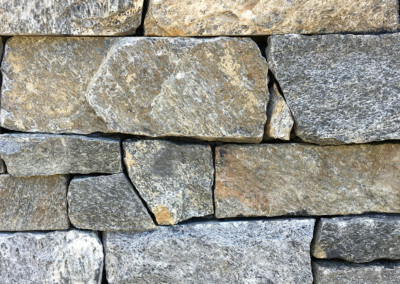 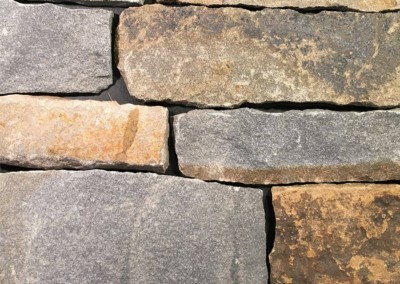 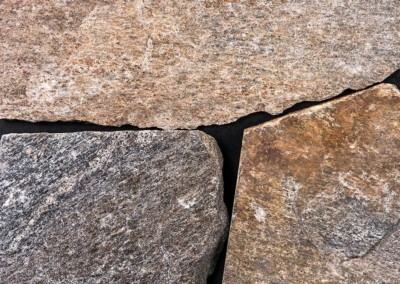 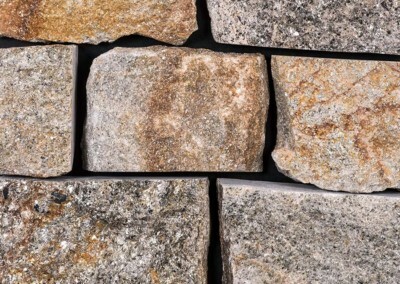 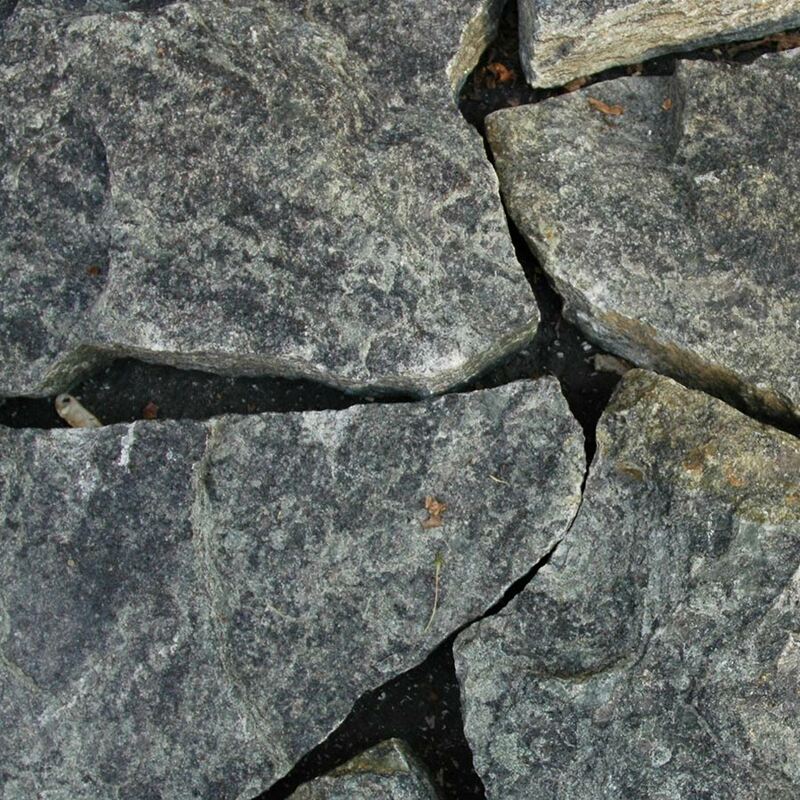 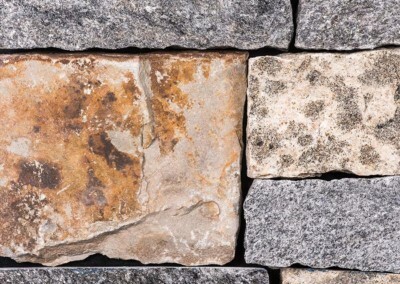 With a considerably lower weight, Natural Facing thin stone veneer is also quicker and easier to install than full thickness building stone and typically doesn’t require special footings or support ledges. 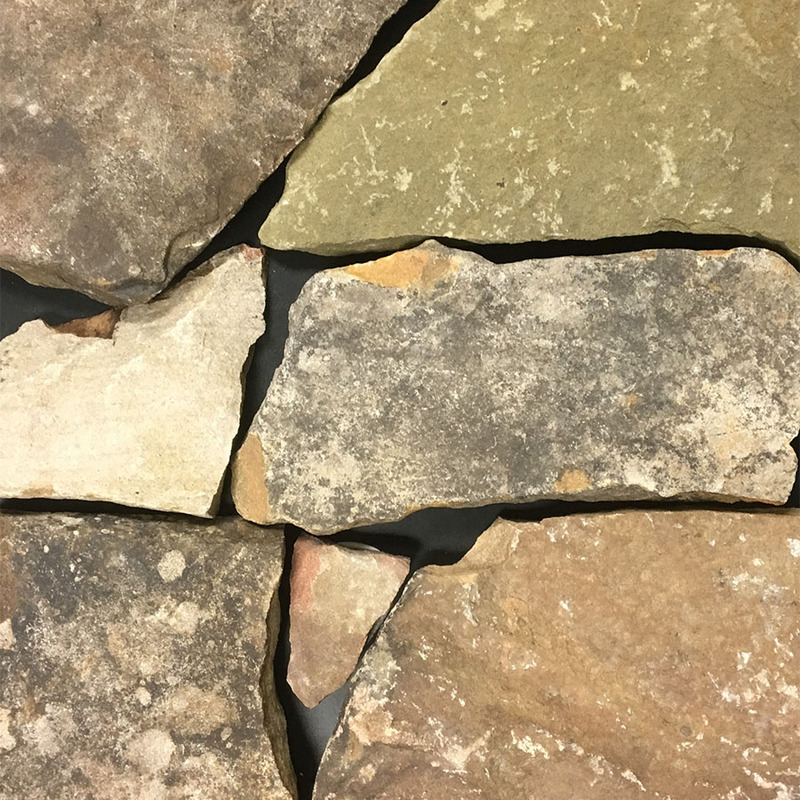 Natural Facing products are sold at dealer locations in Maryland, Delaware and Virginia. 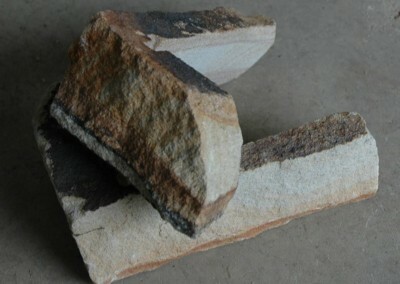 For more information regarding Natural Facing products or any other questions, please contact info@naturalfacing.com.